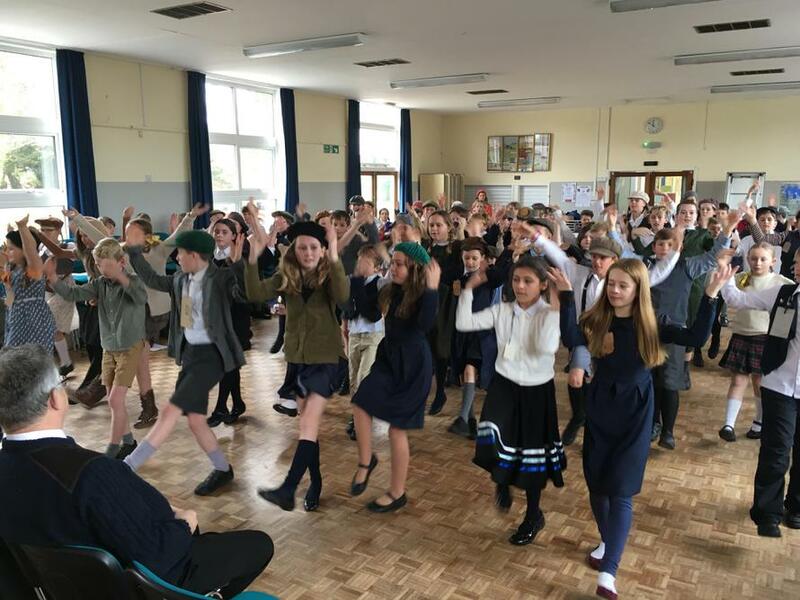 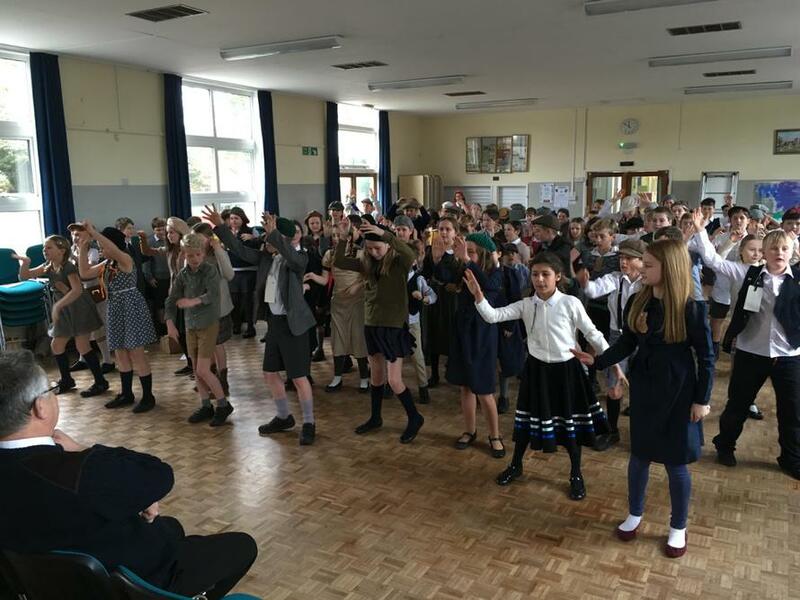 As our World War Two topic draws to a close, we decided to travel back in time to the 1st of September 1939. 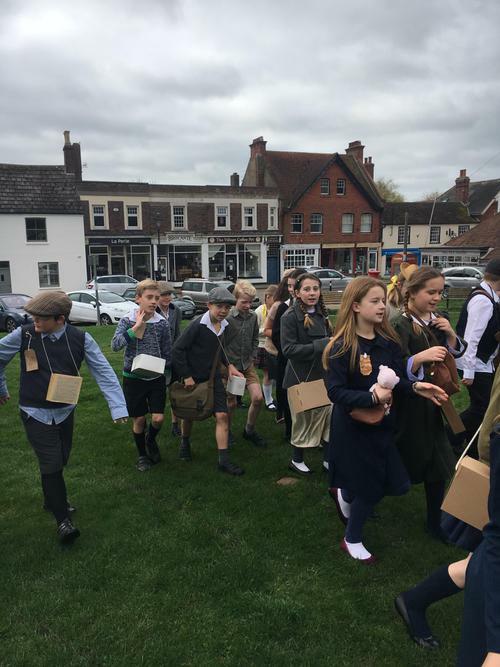 Our pupils were evacuated to a sleepy, picturesque village on the edge of the New Forest. 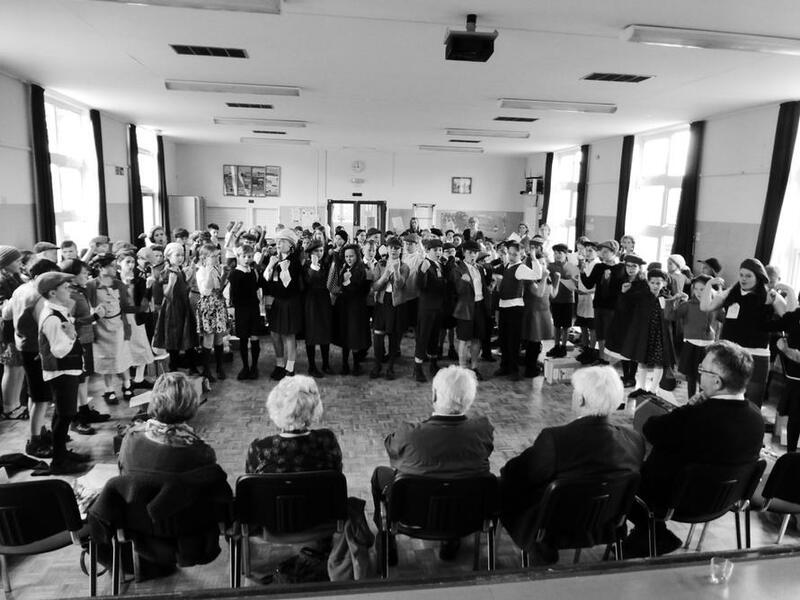 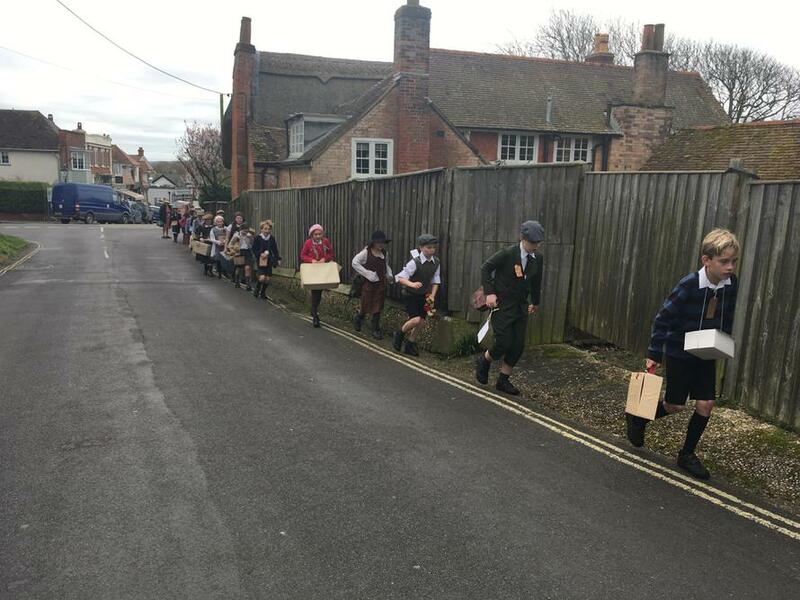 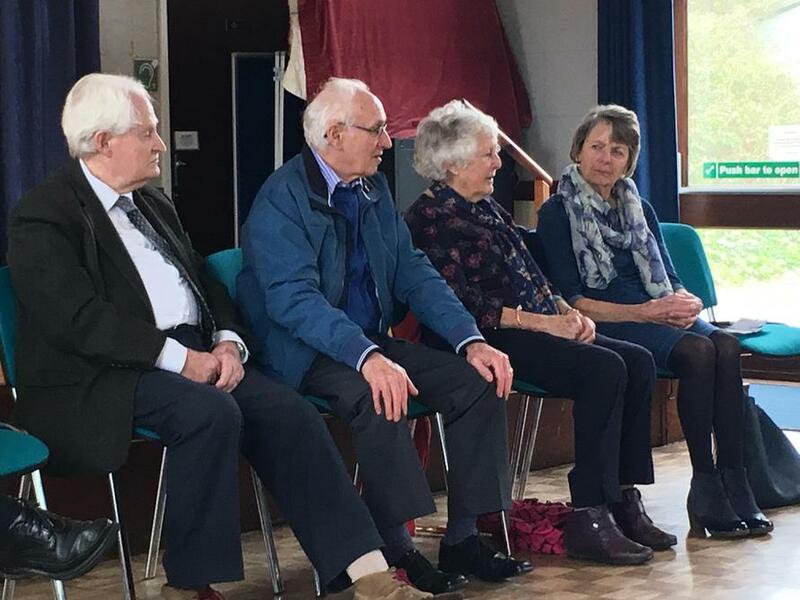 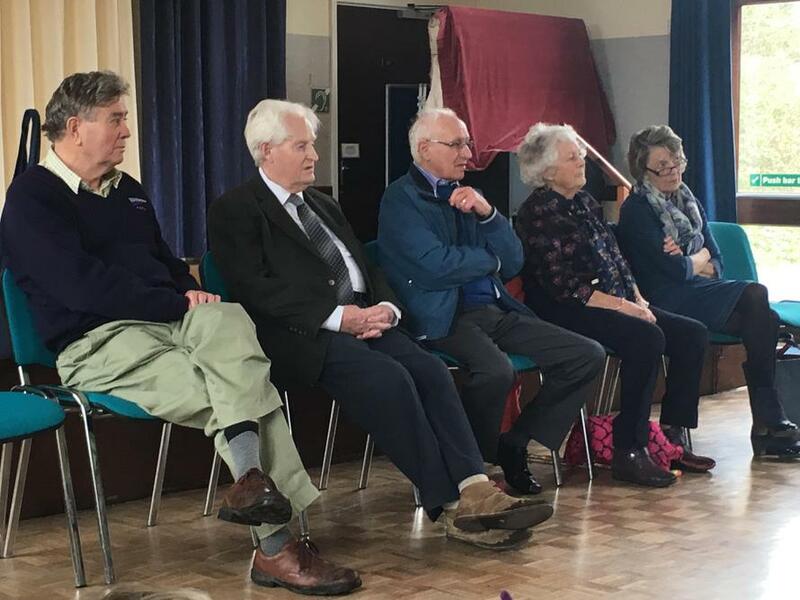 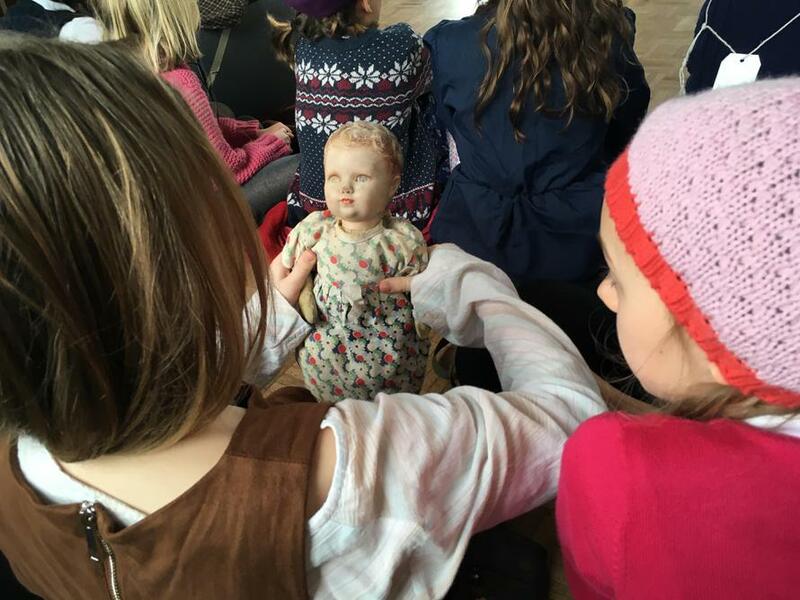 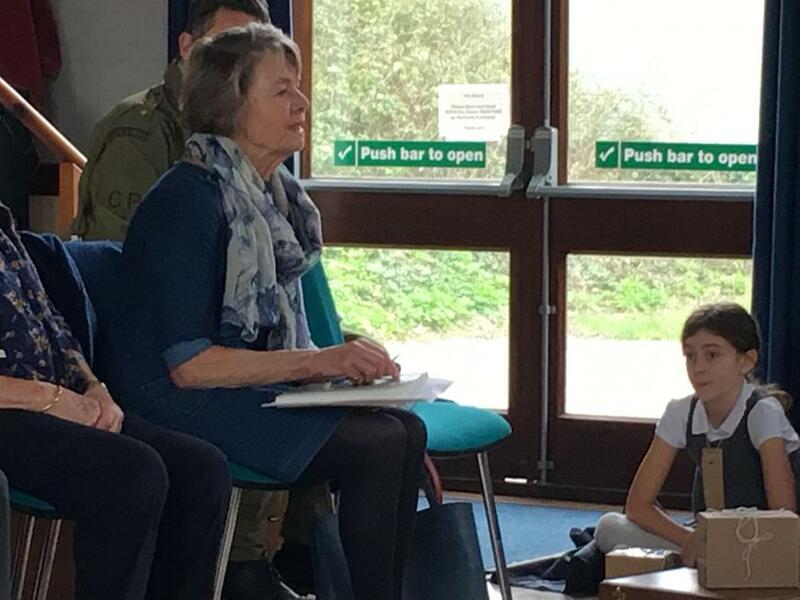 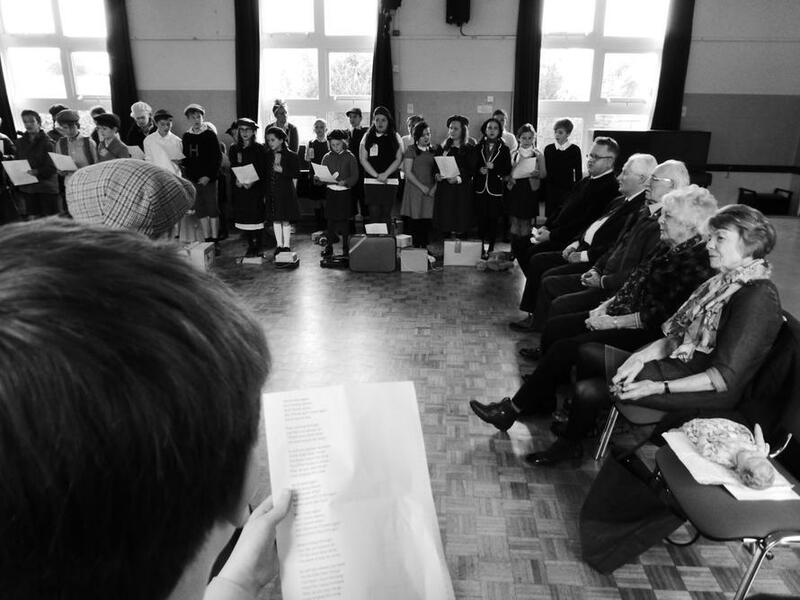 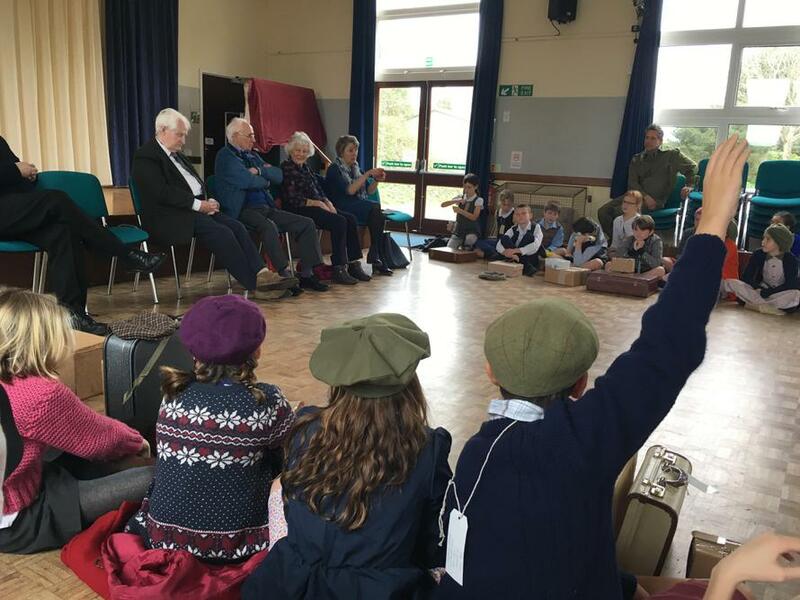 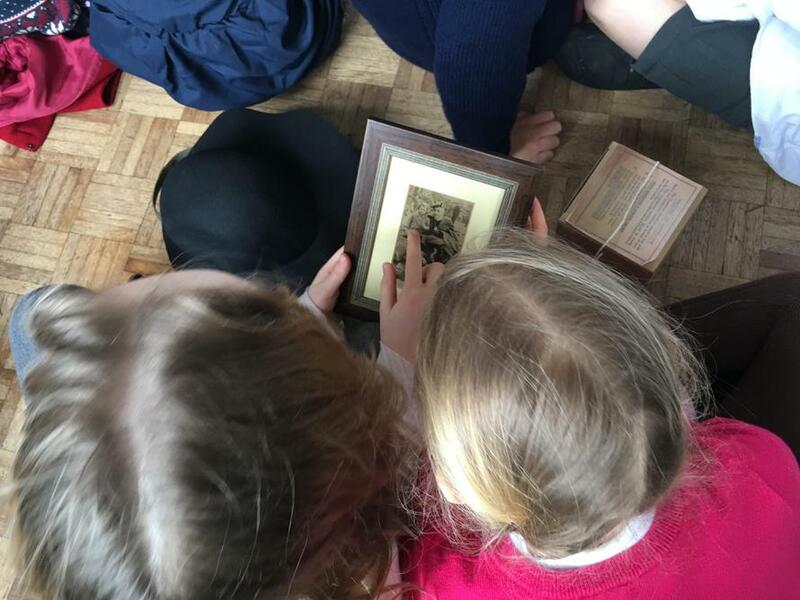 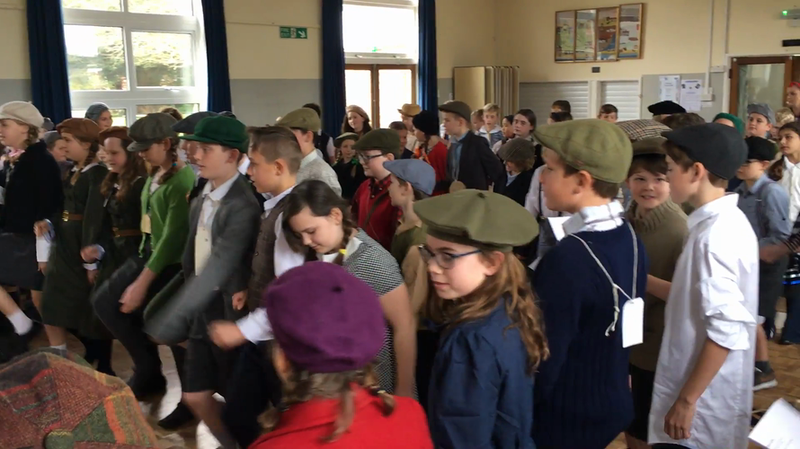 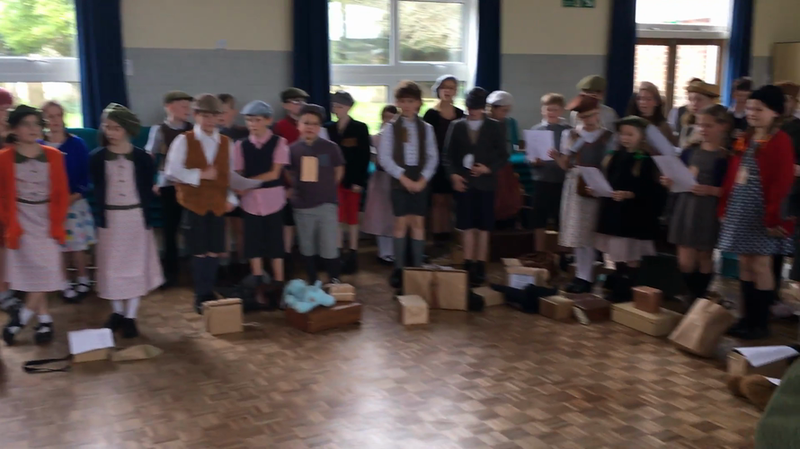 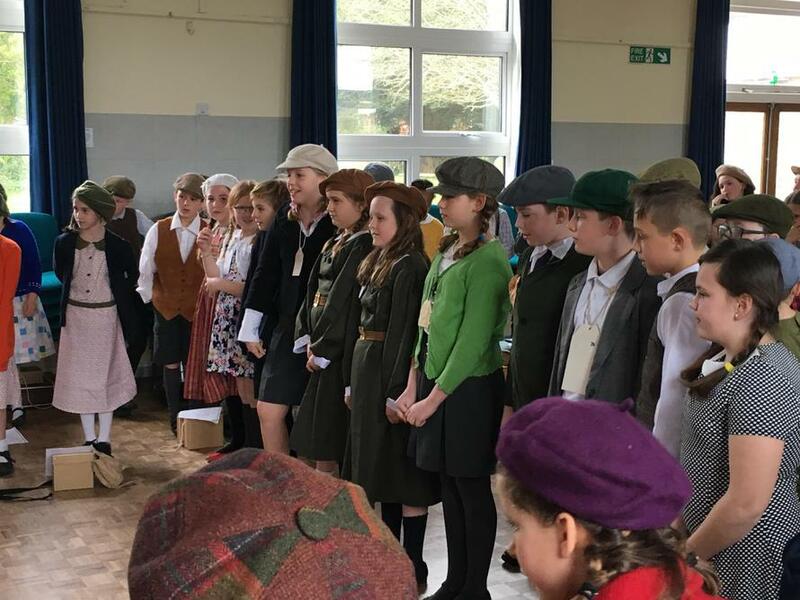 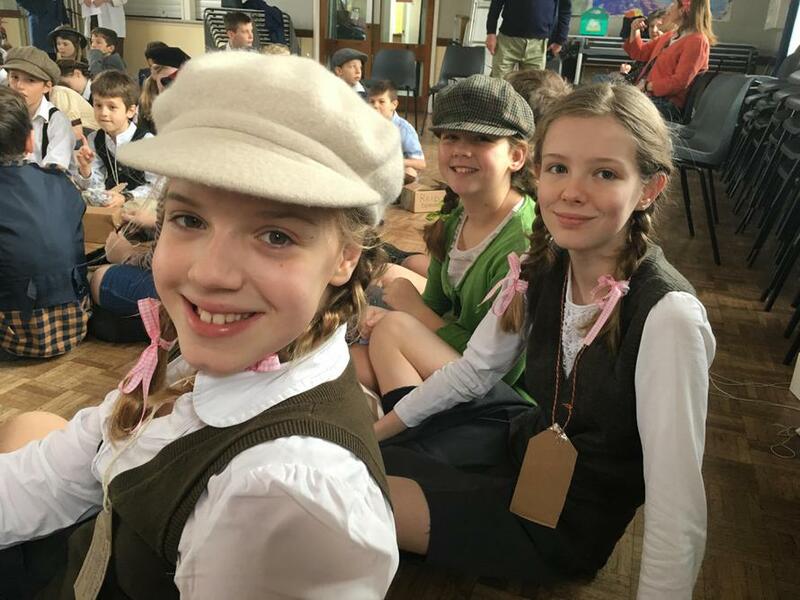 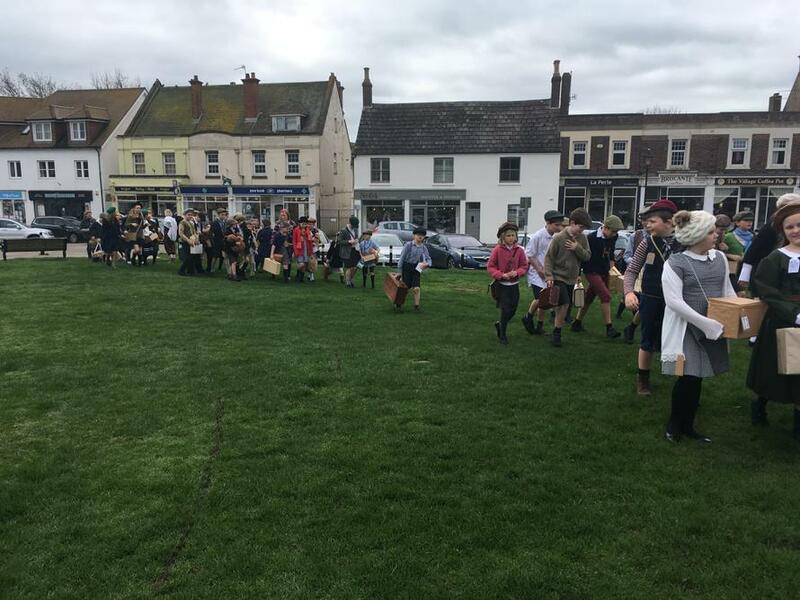 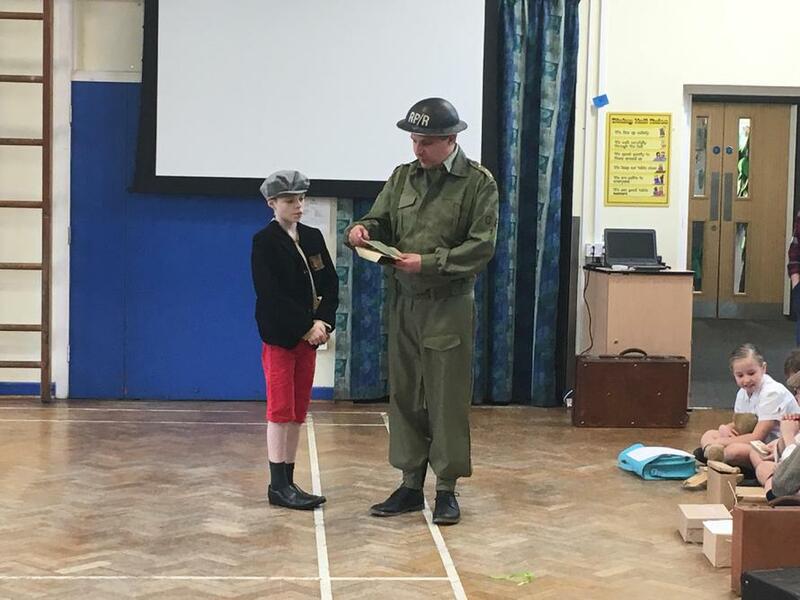 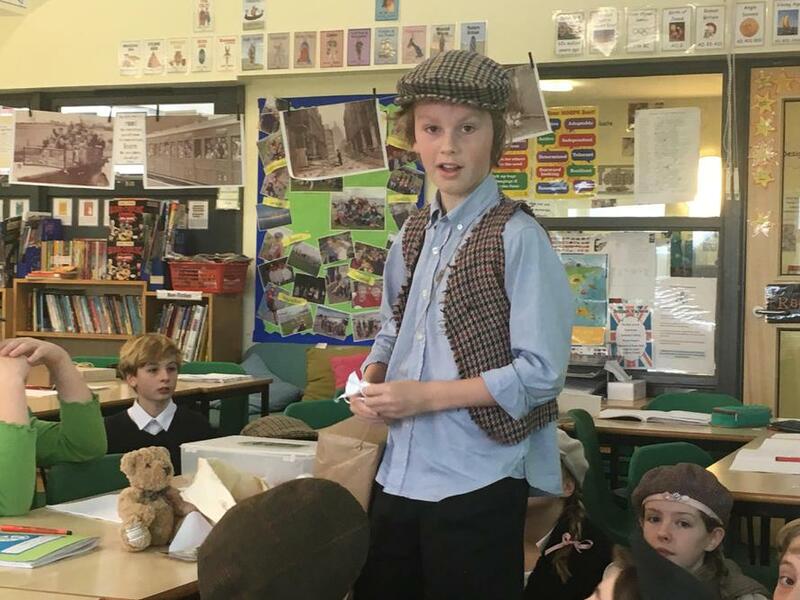 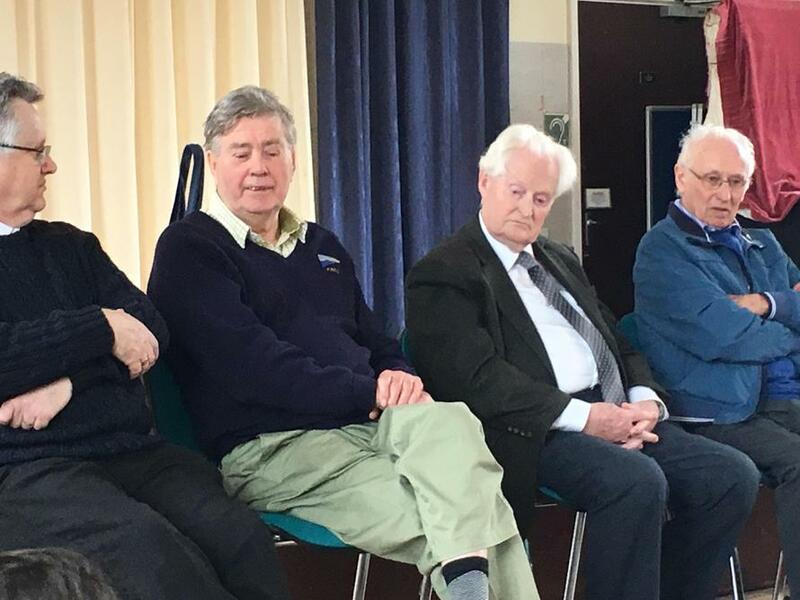 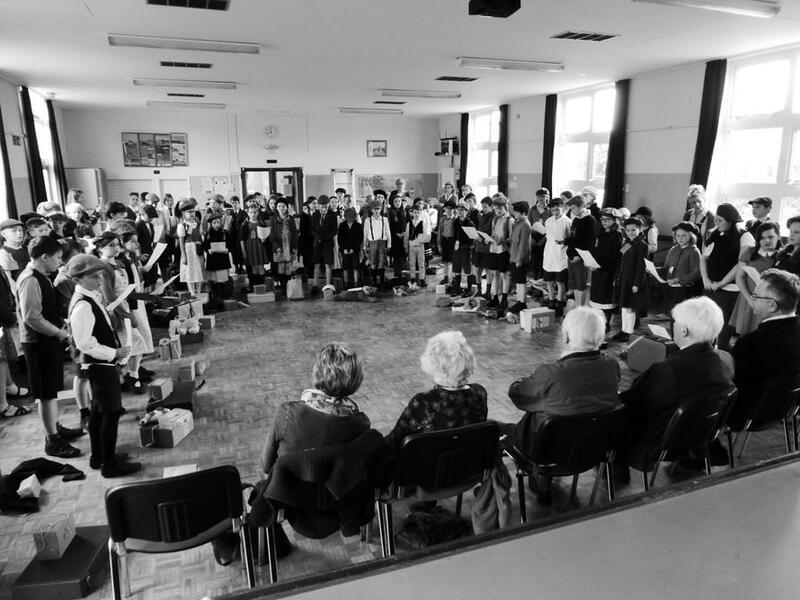 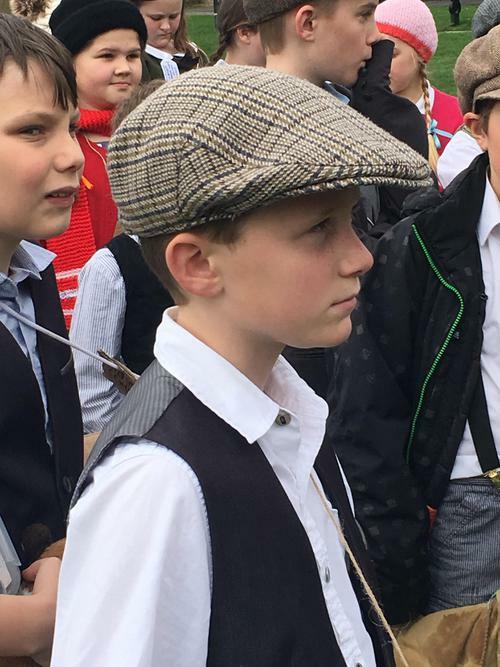 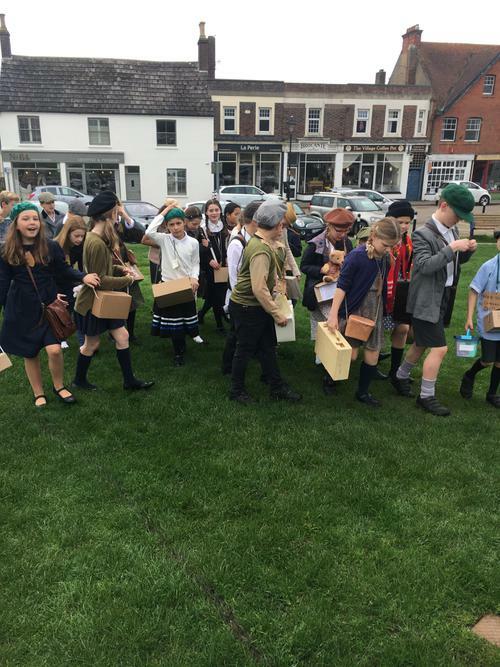 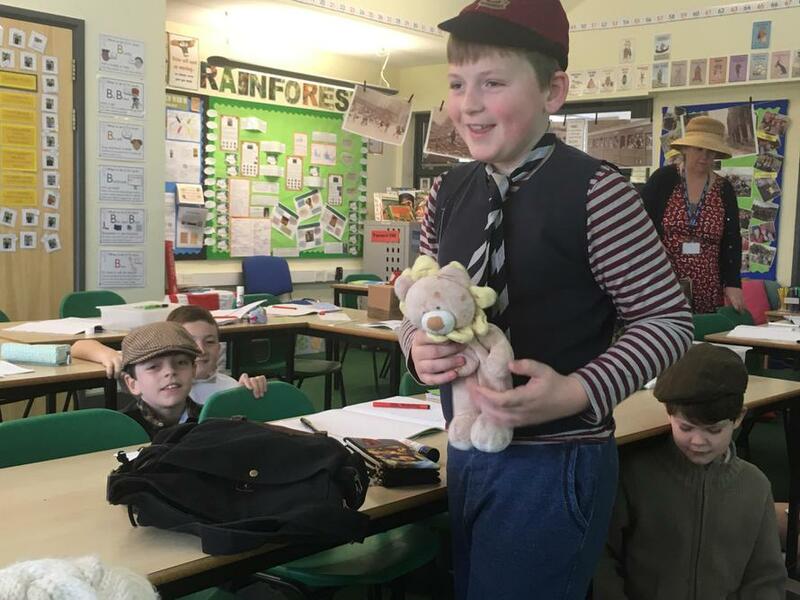 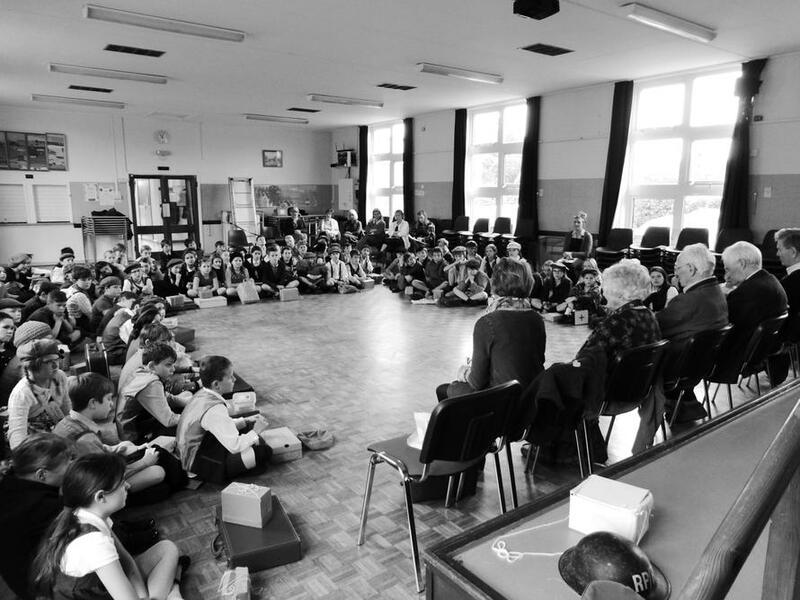 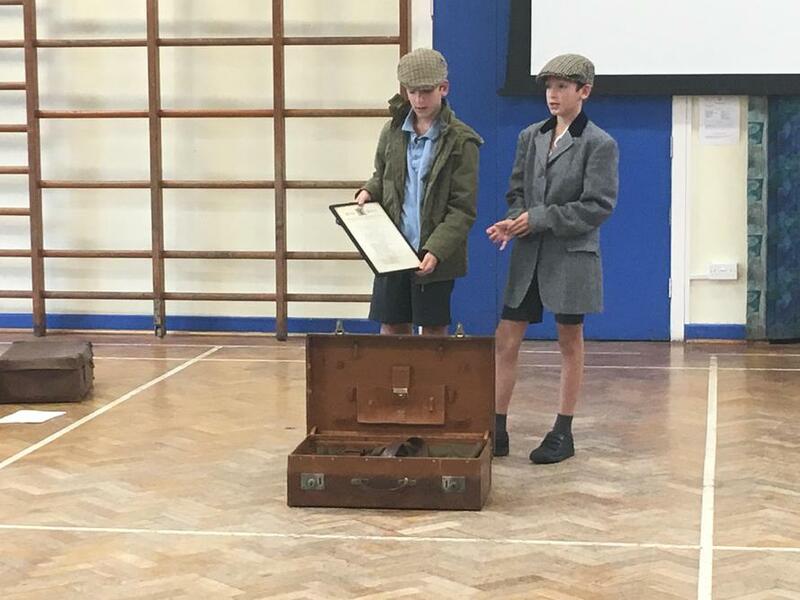 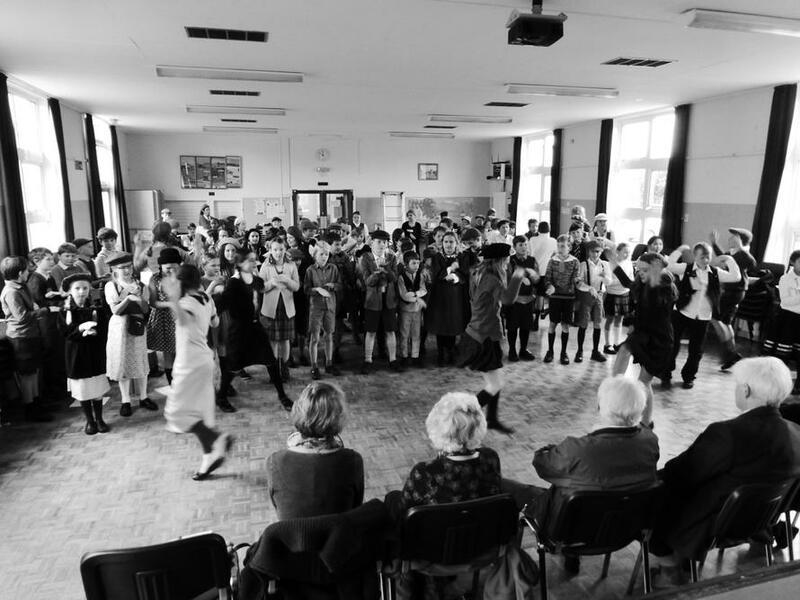 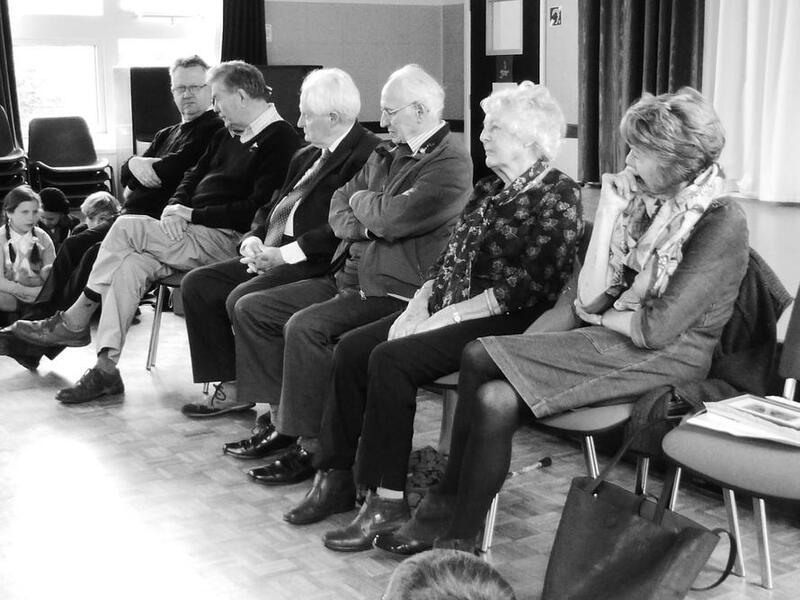 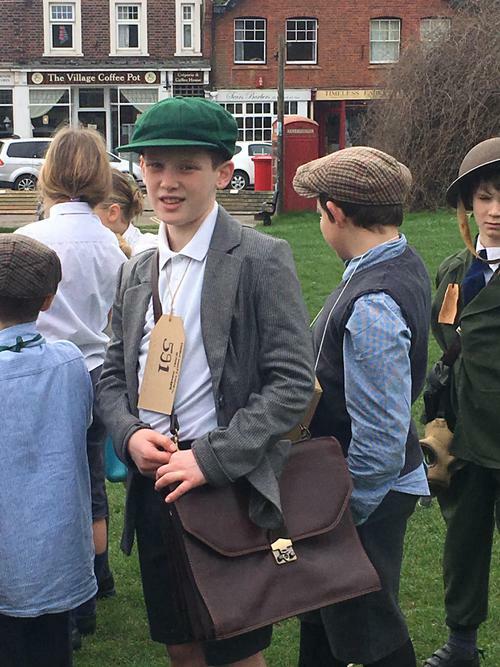 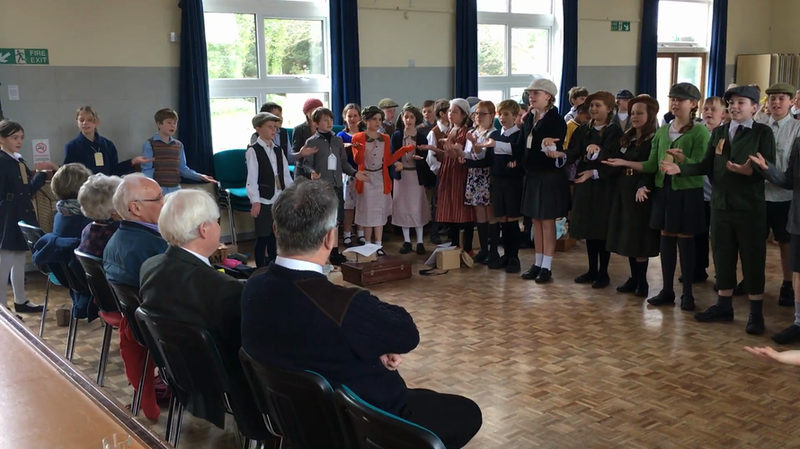 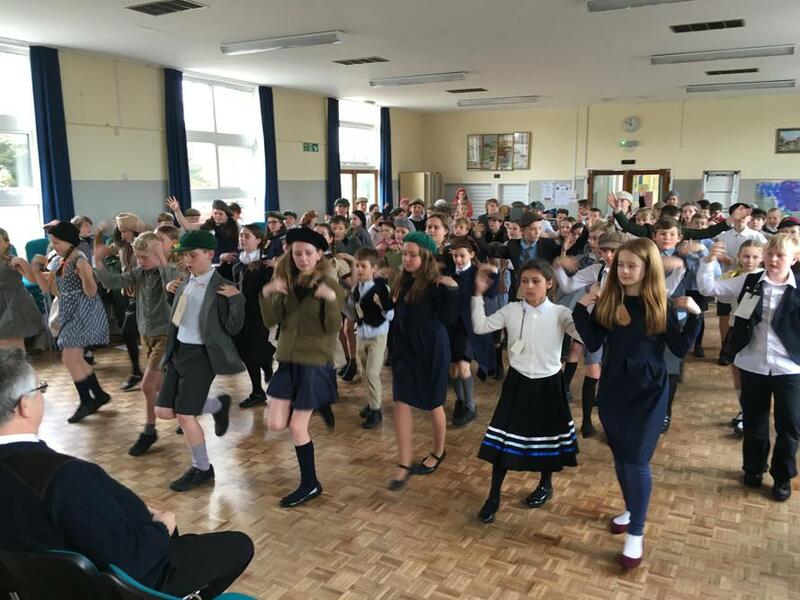 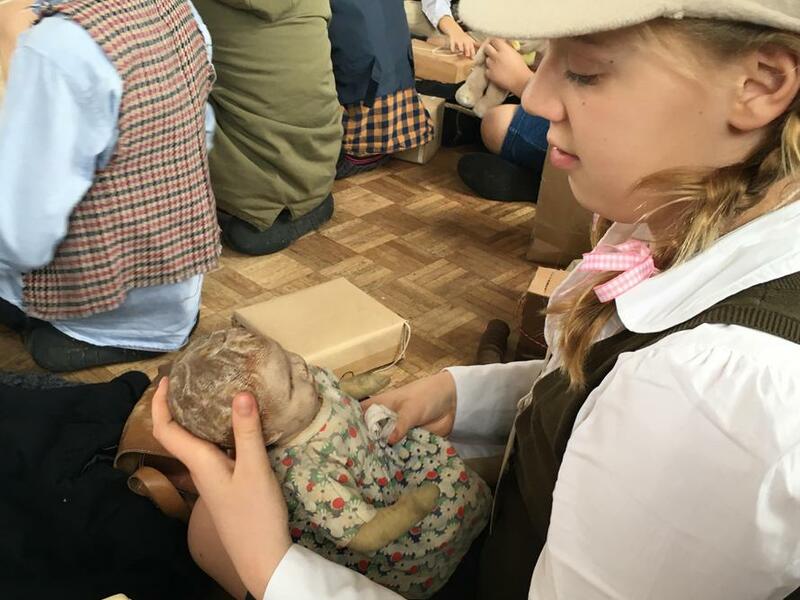 However, rather than being placed with local families, when we arrived at the Billeting Hall, we met some members of the Milford community who completed our time travel by talking us through their experiences of evacuation, and life as a child during the war years. 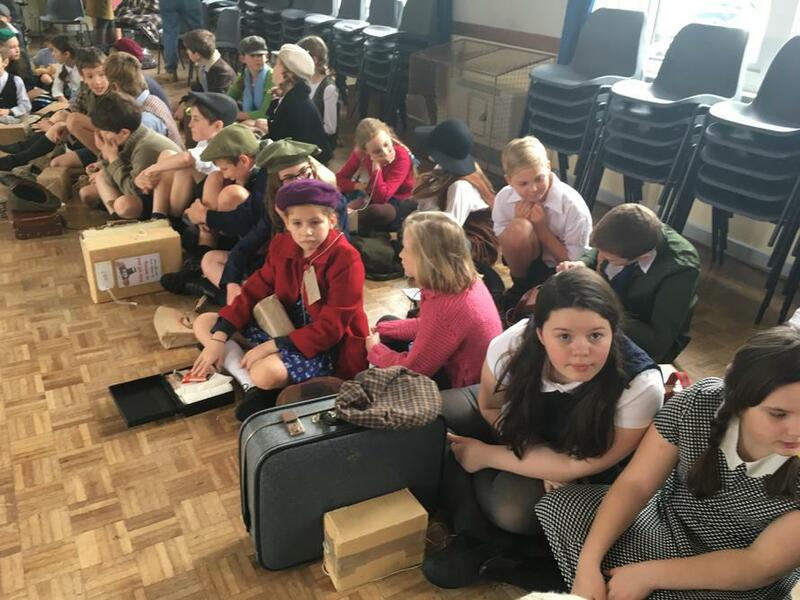 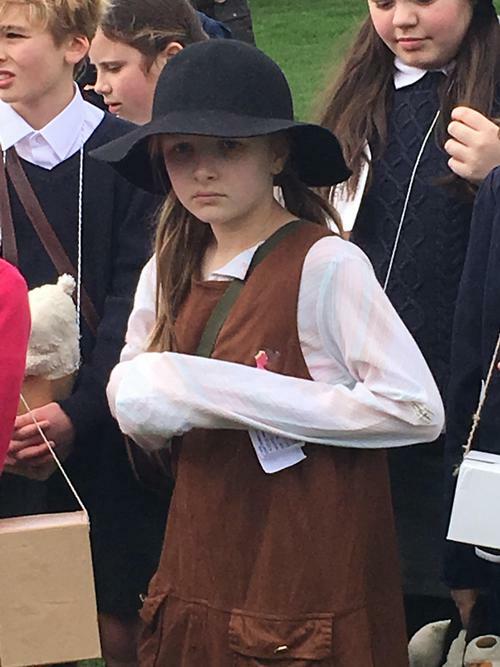 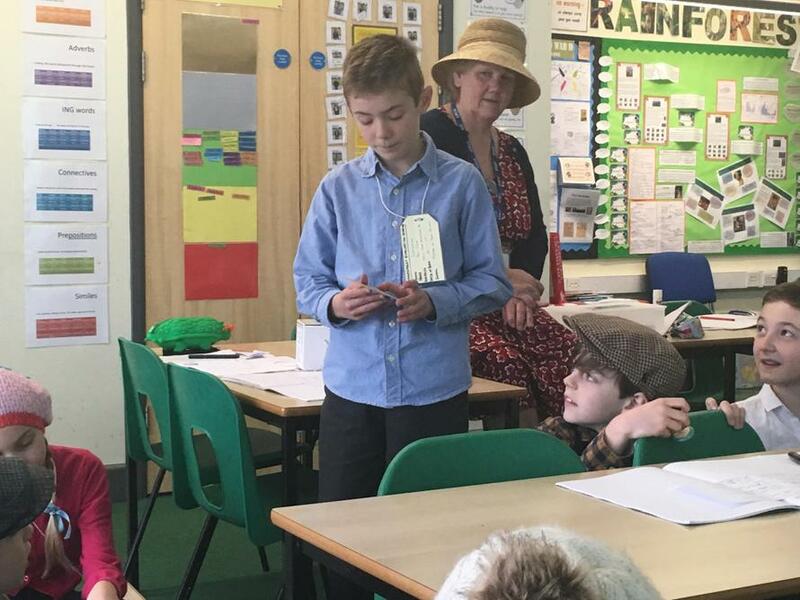 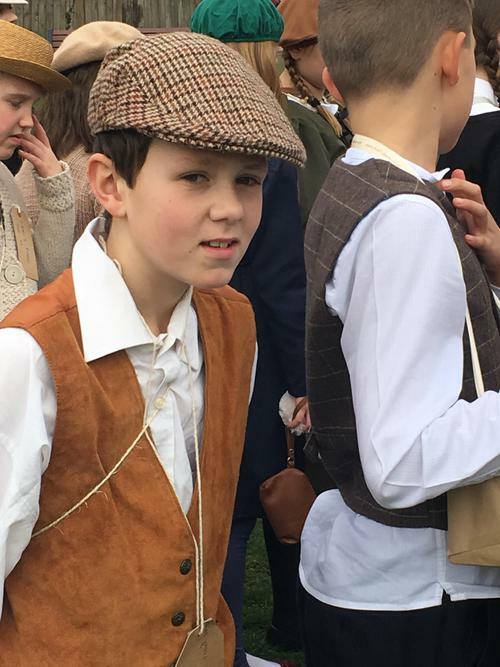 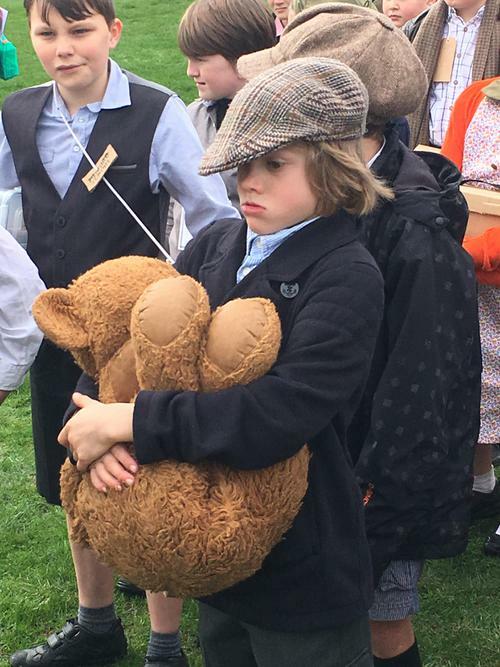 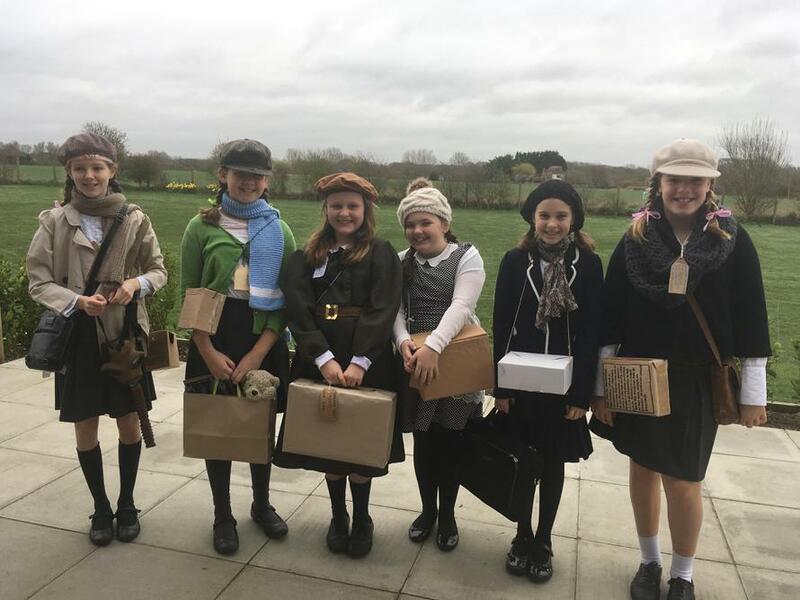 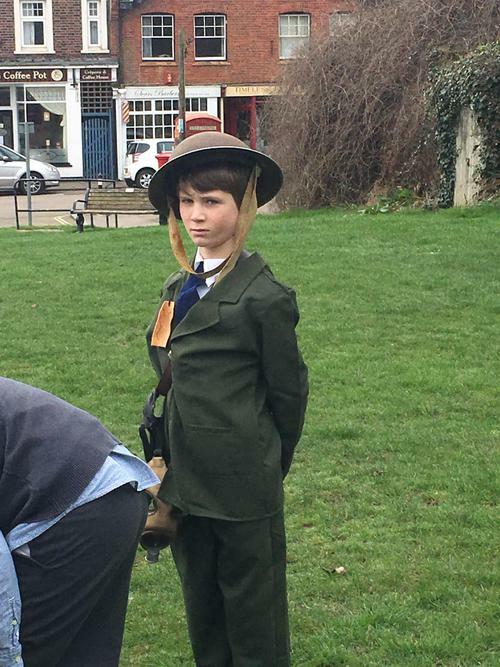 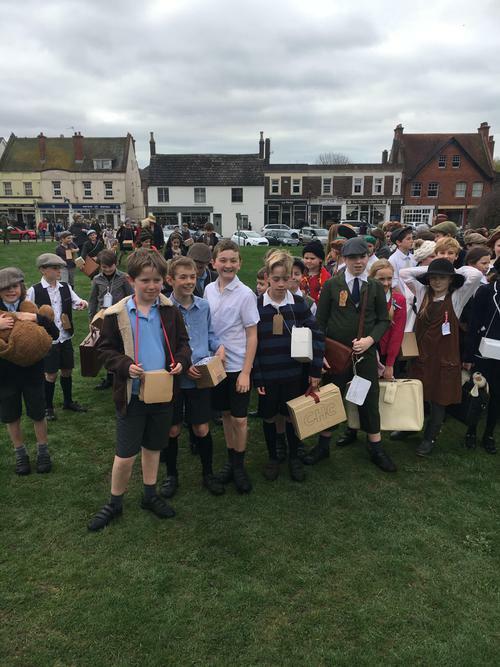 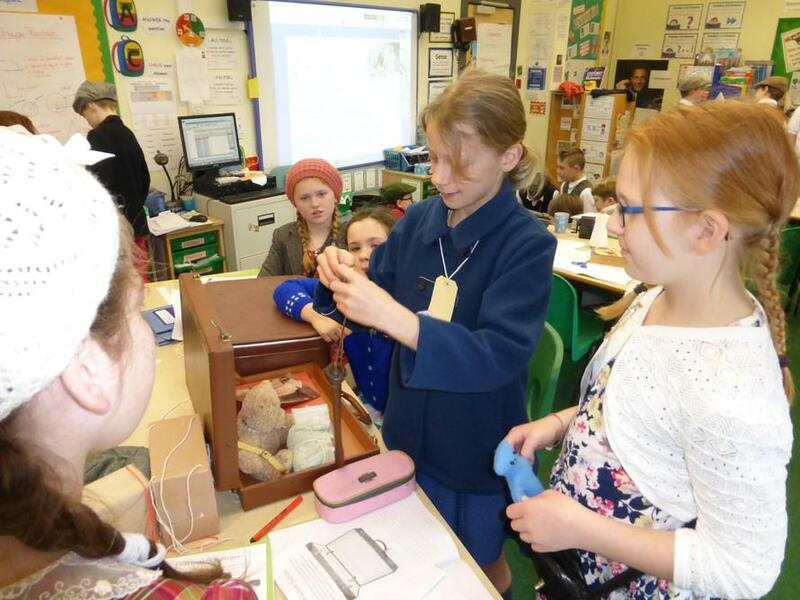 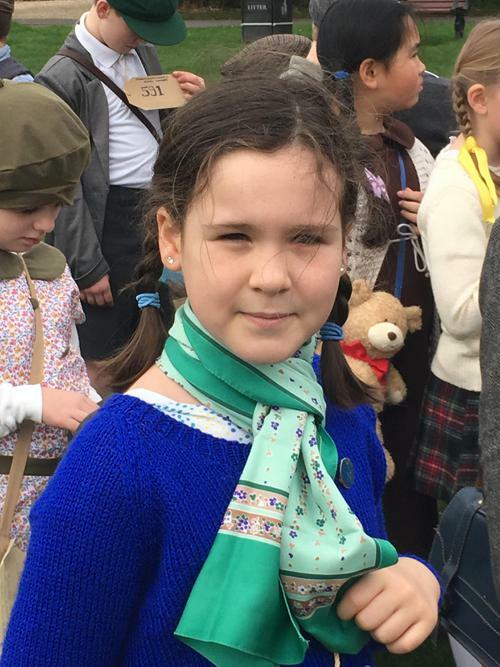 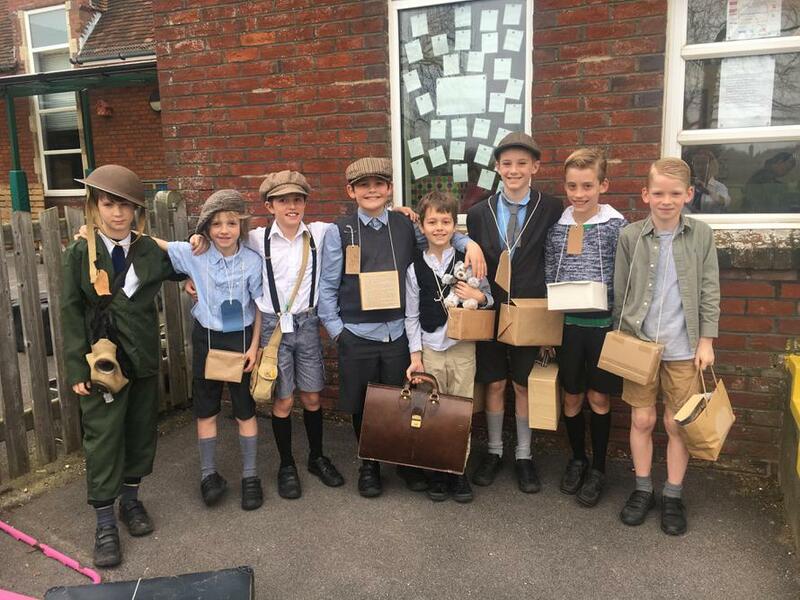 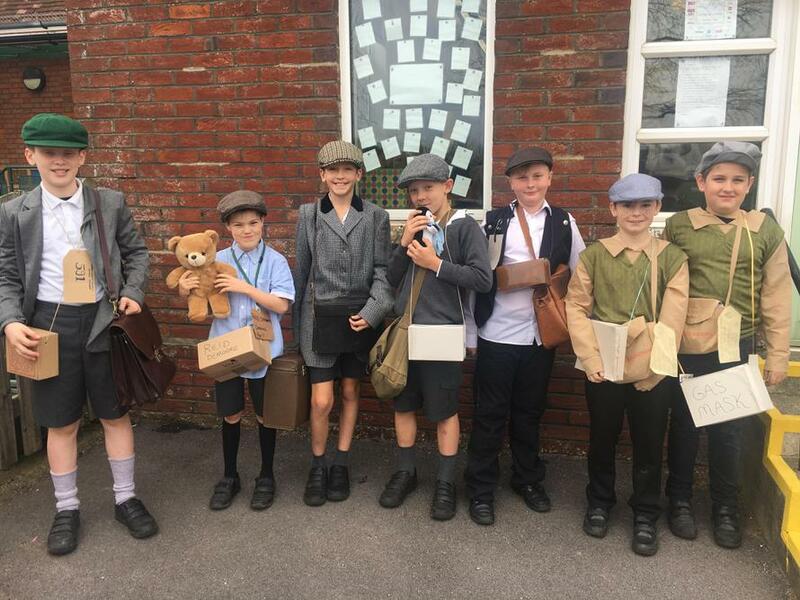 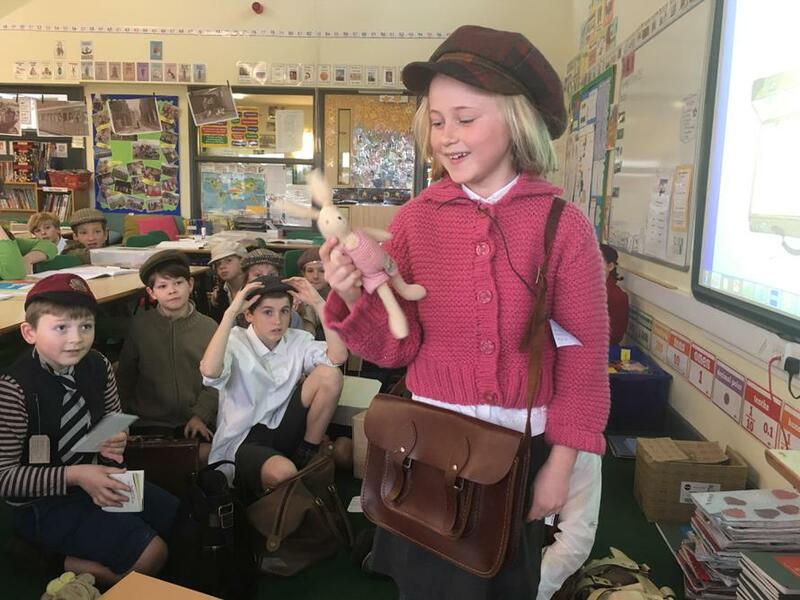 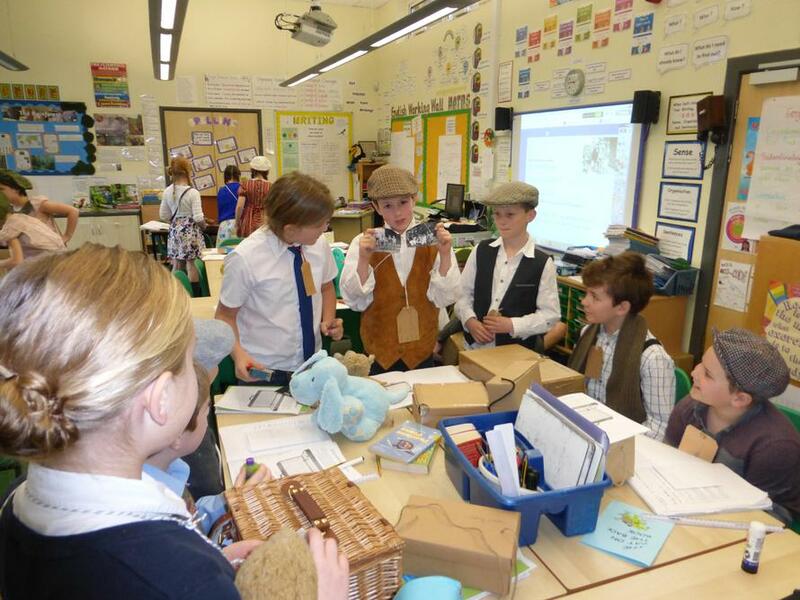 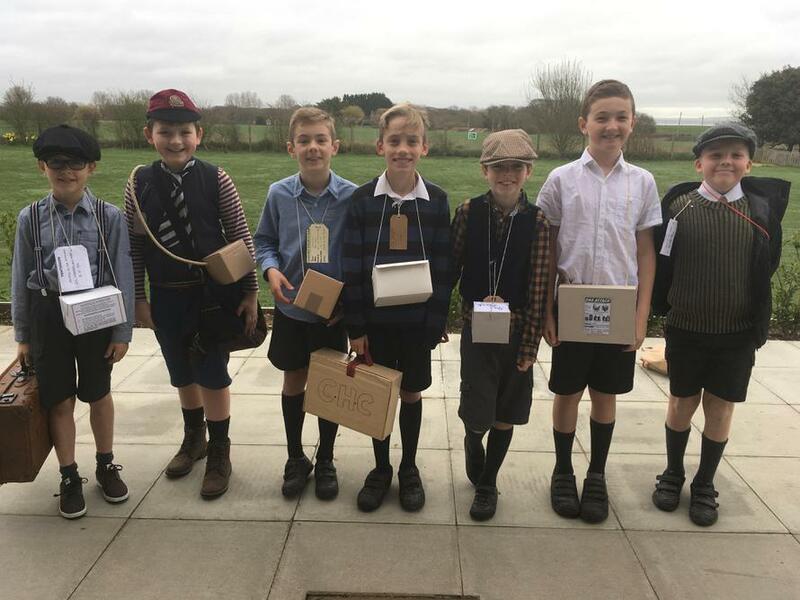 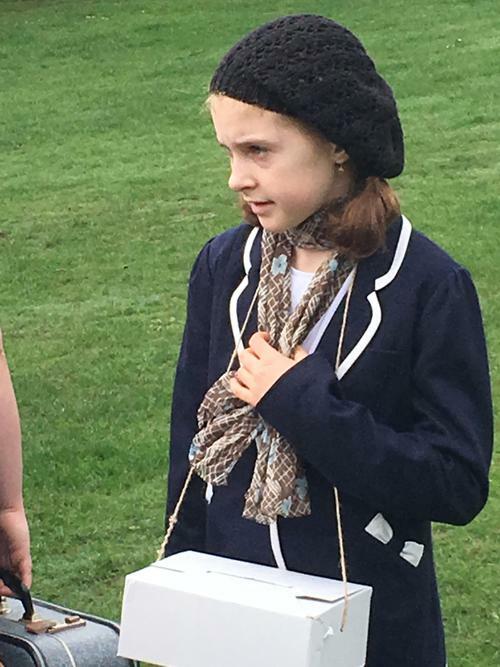 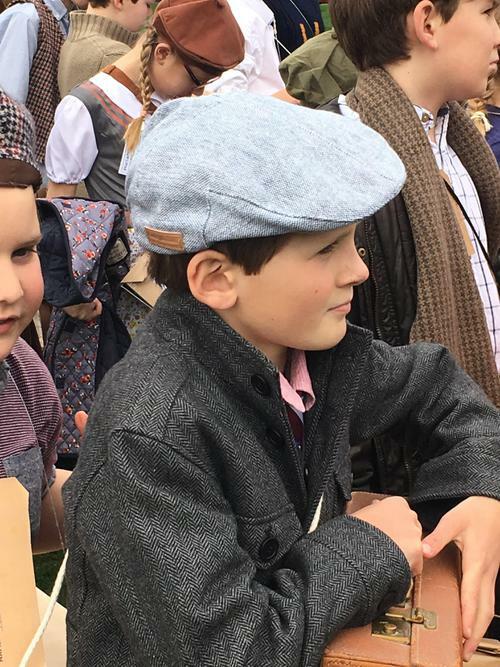 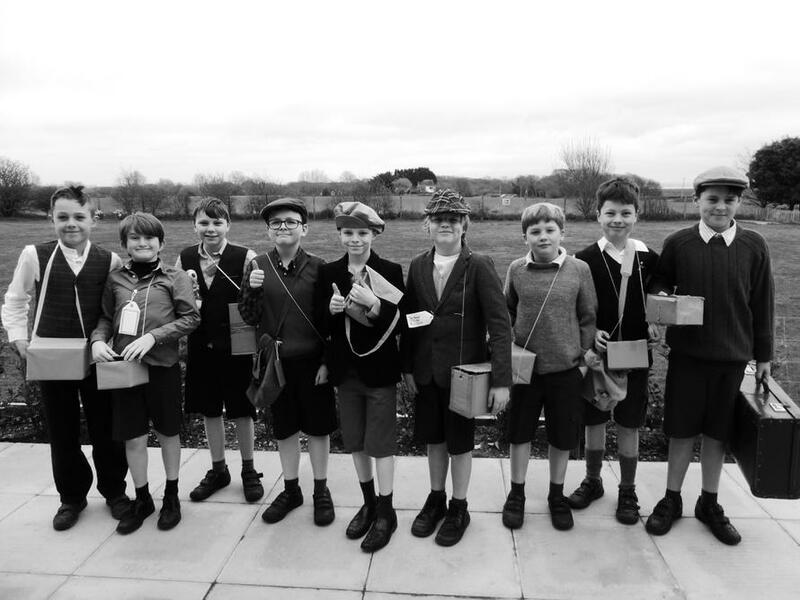 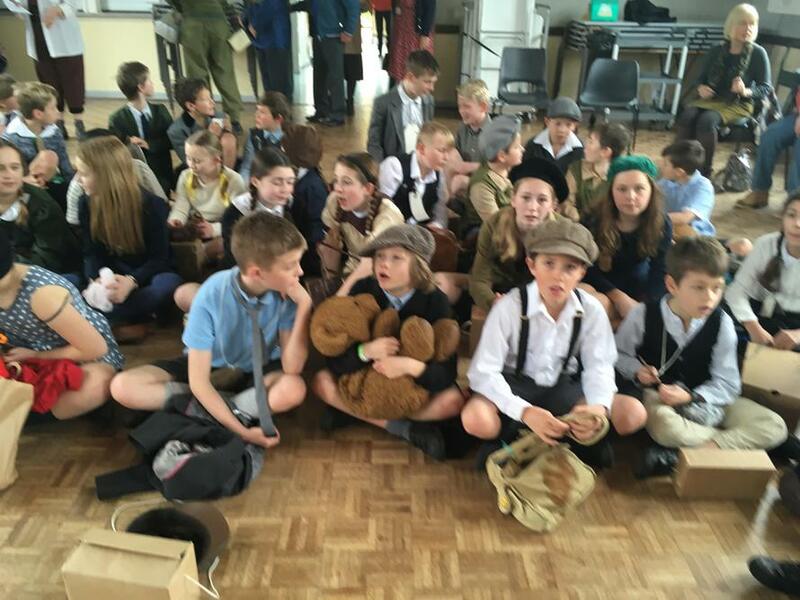 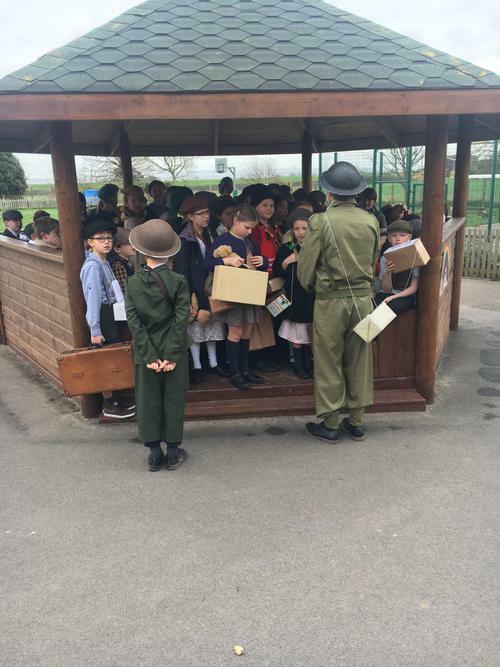 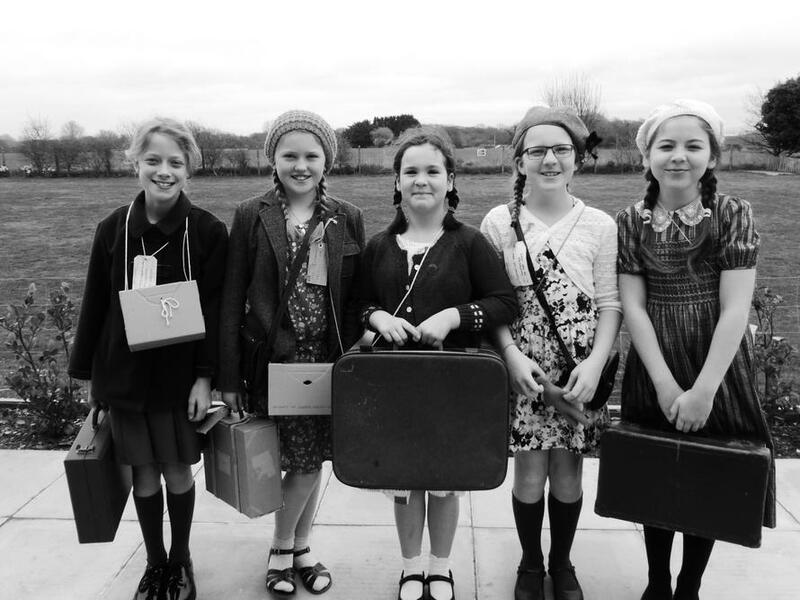 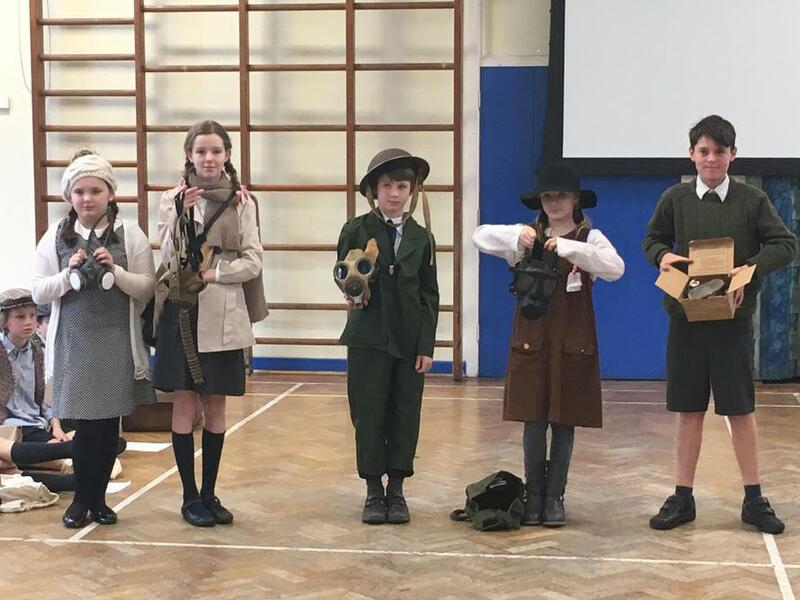 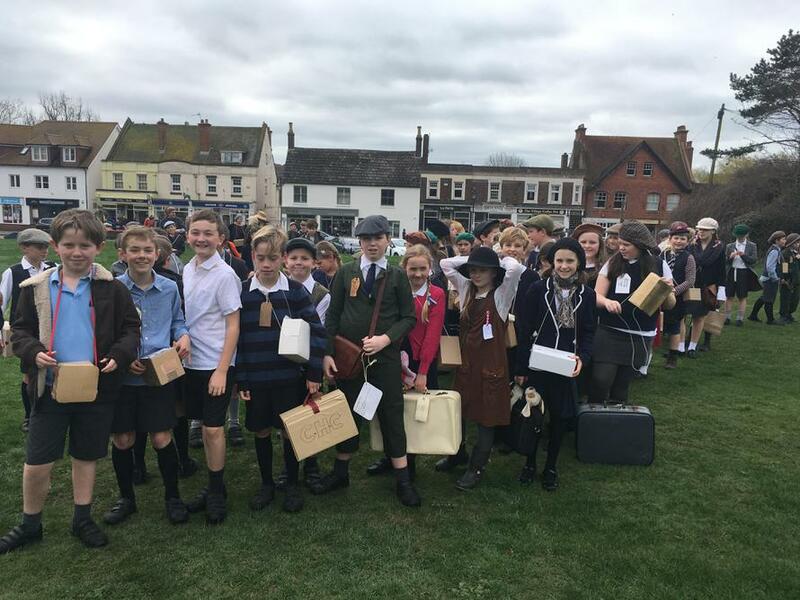 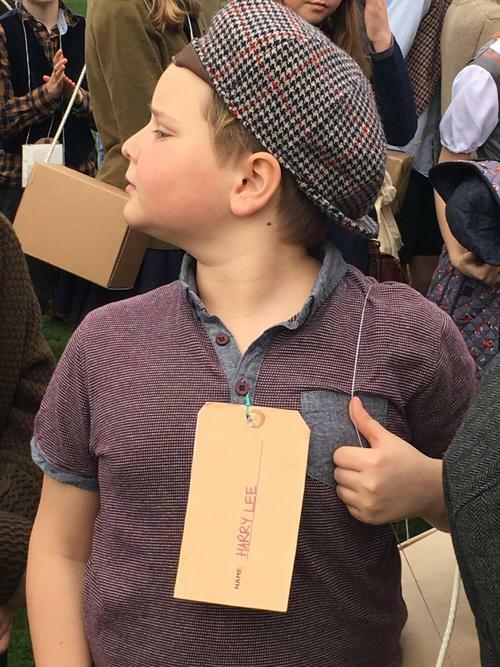 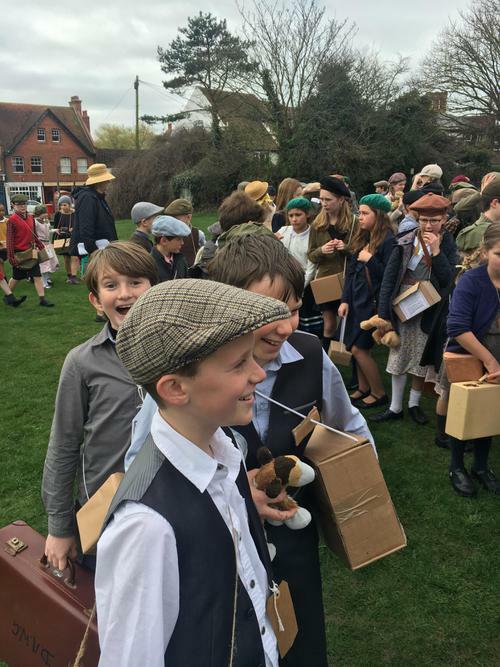 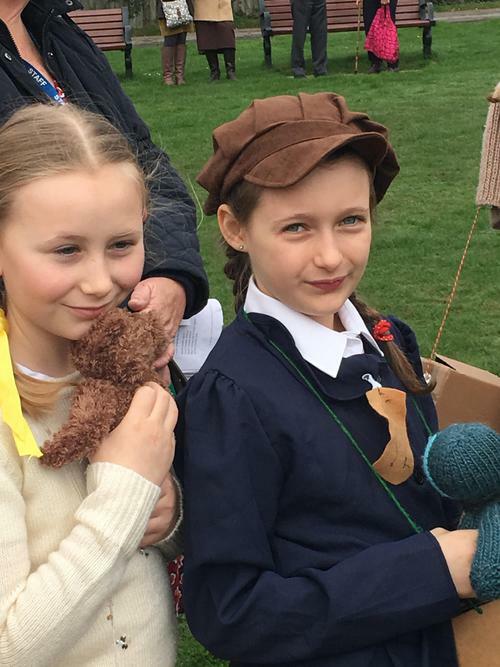 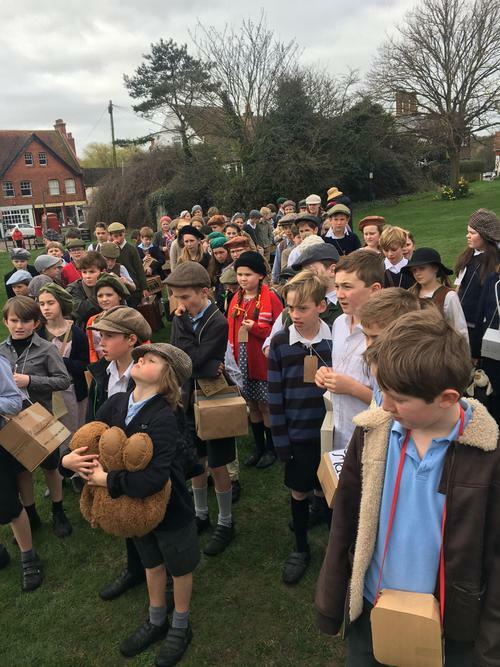 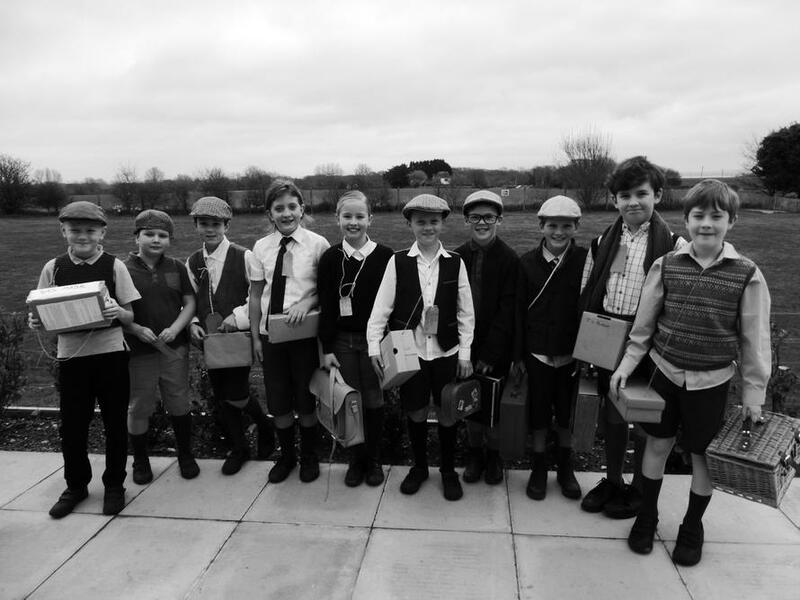 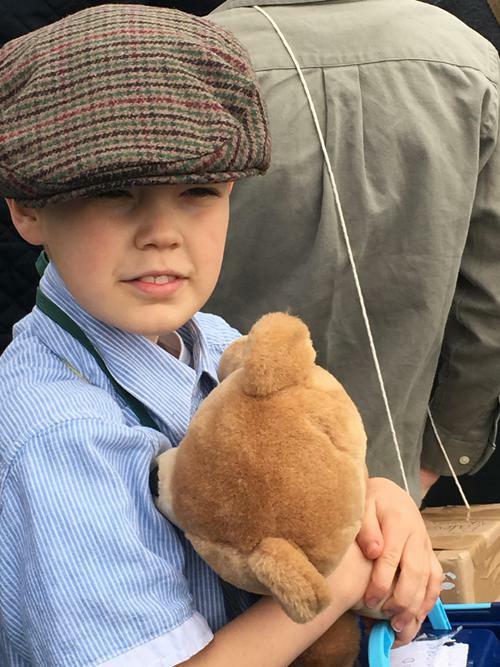 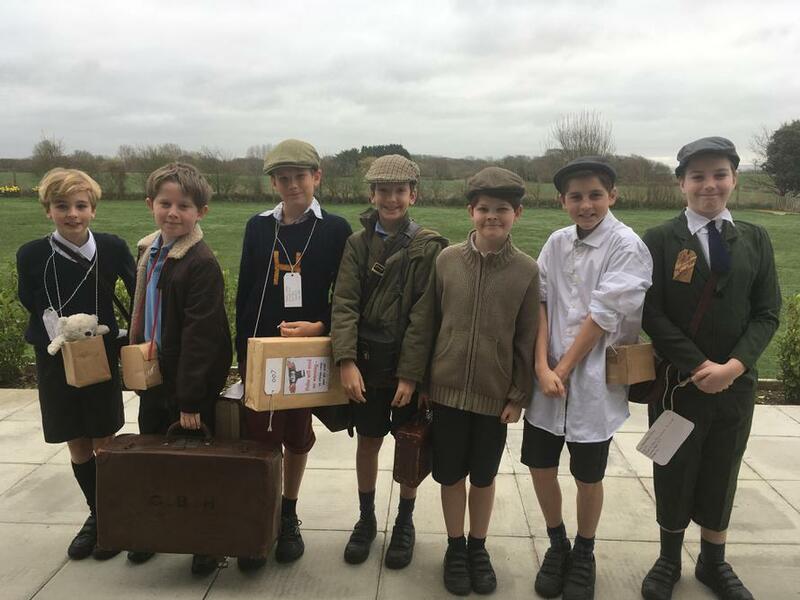 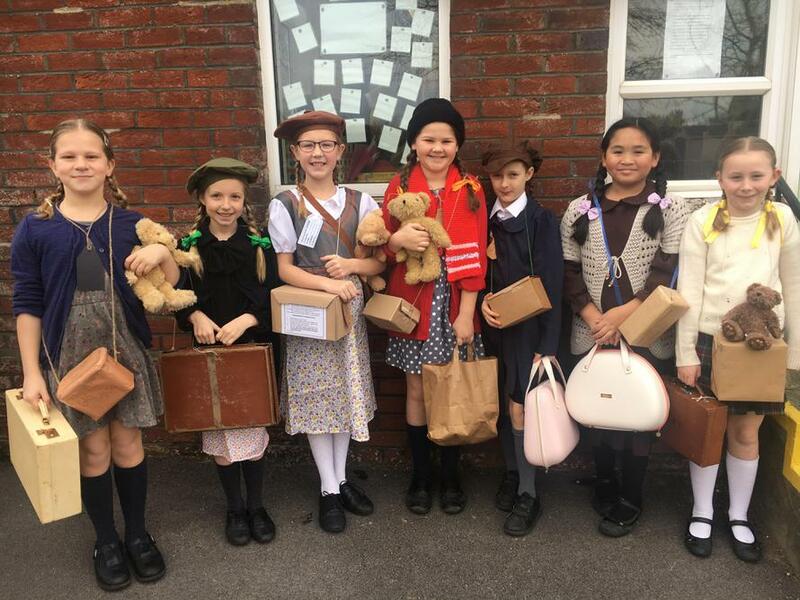 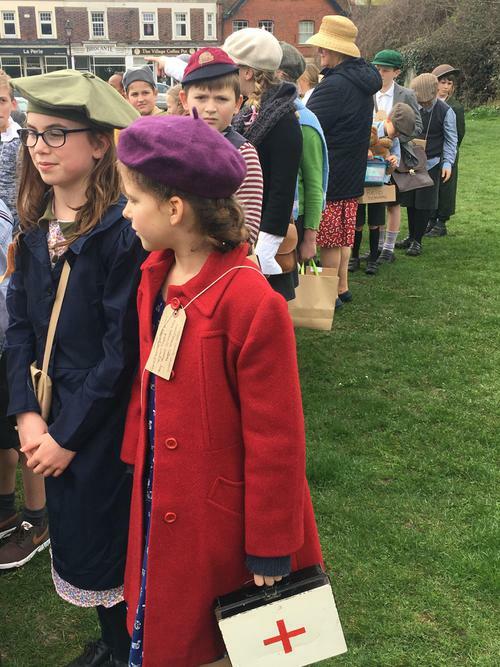 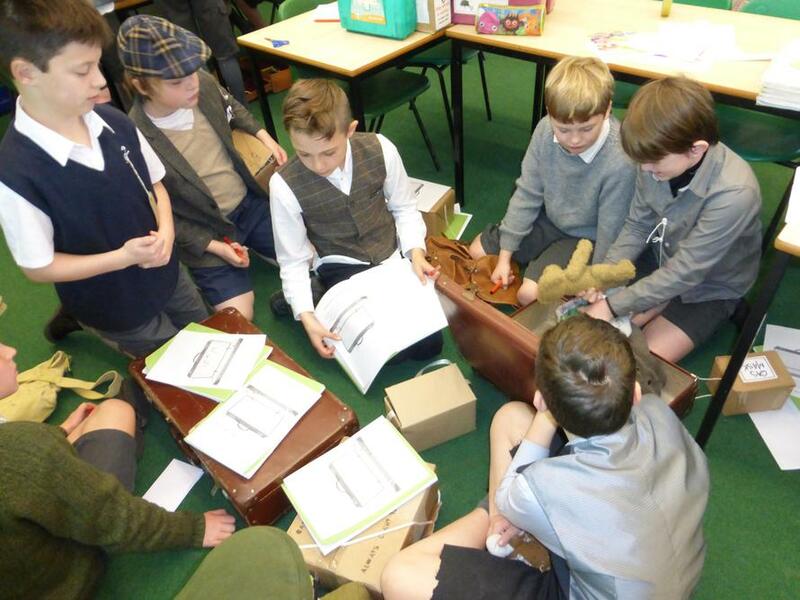 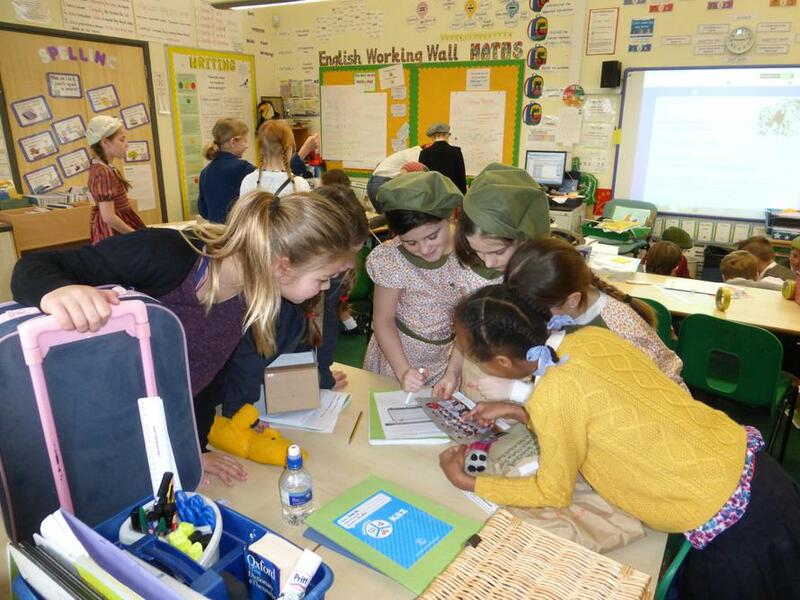 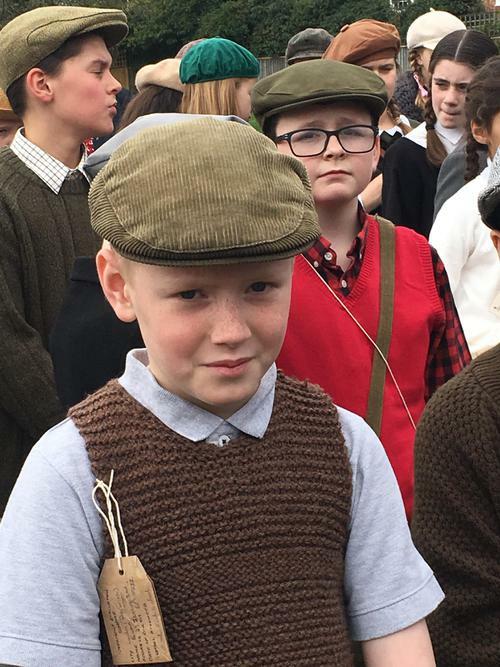 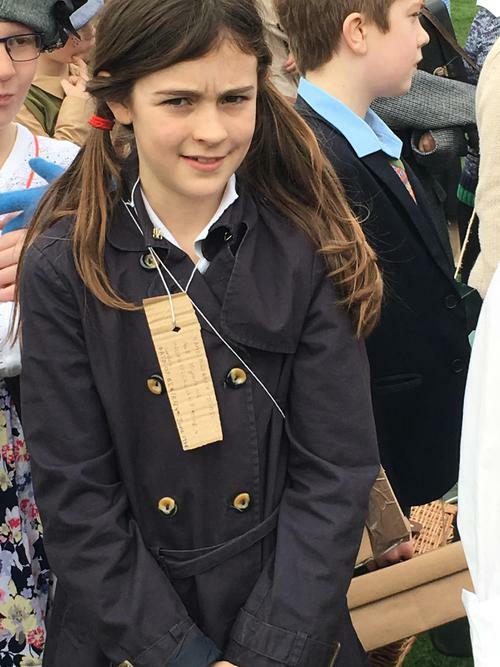 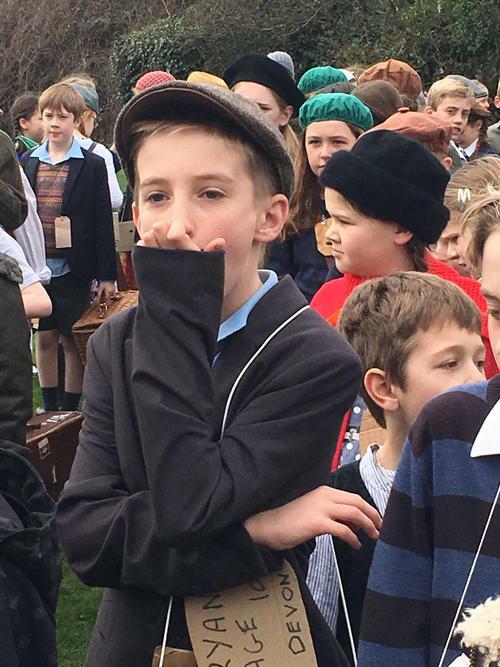 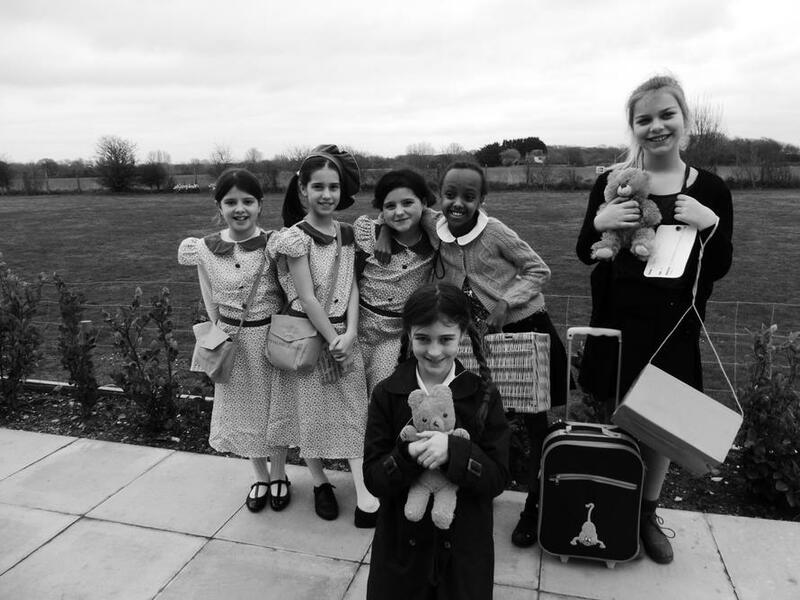 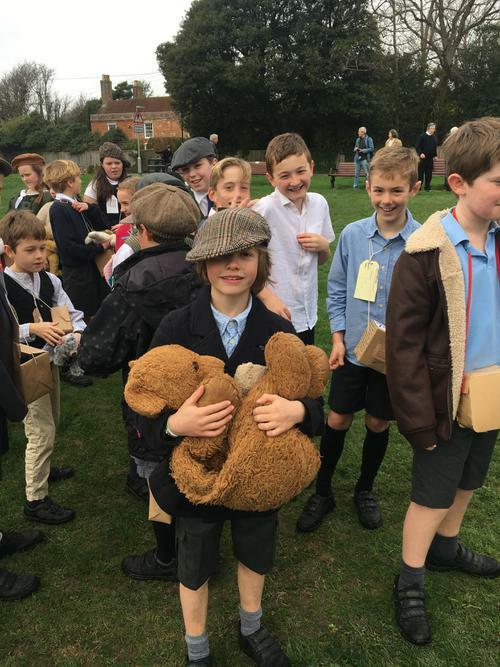 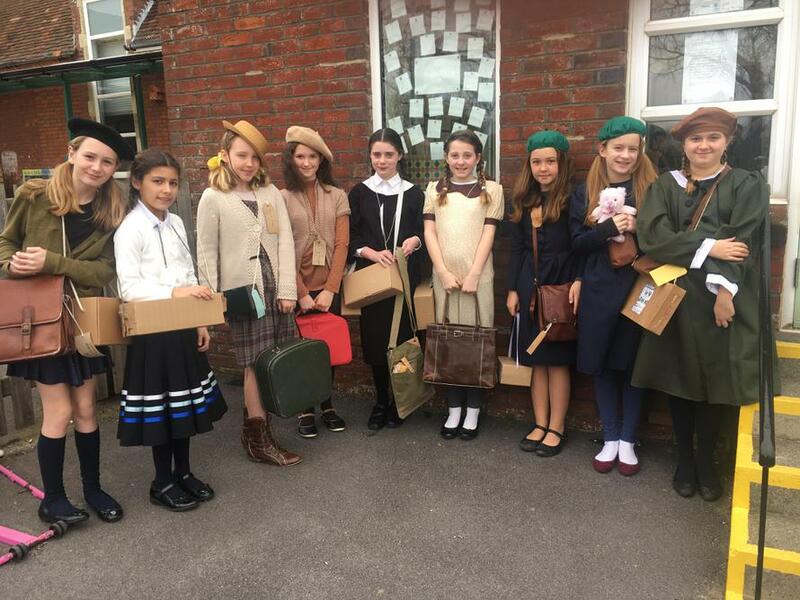 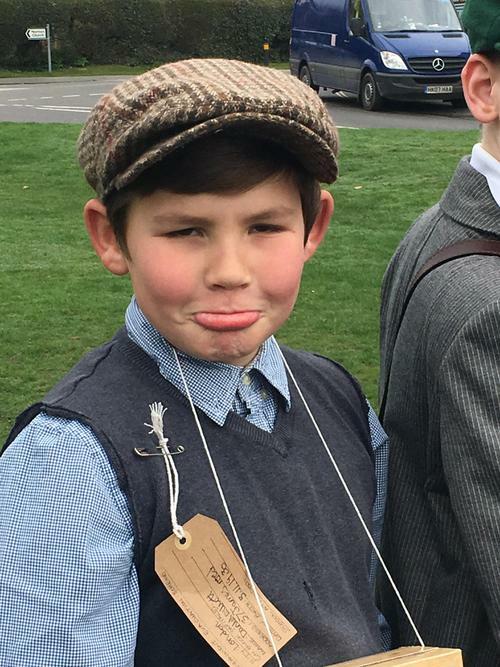 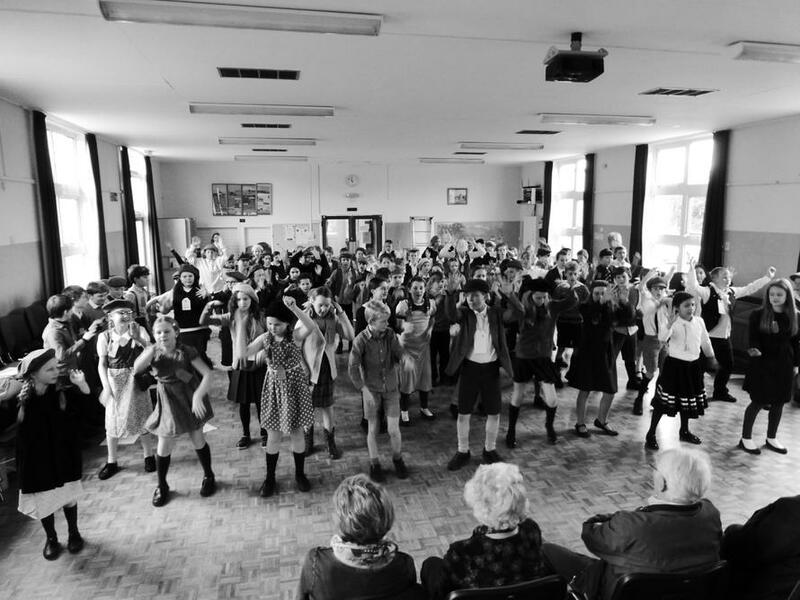 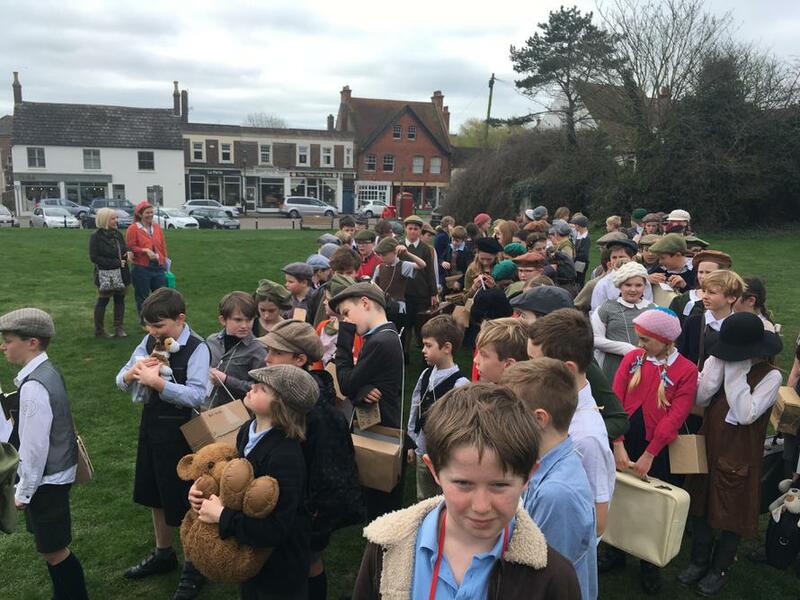 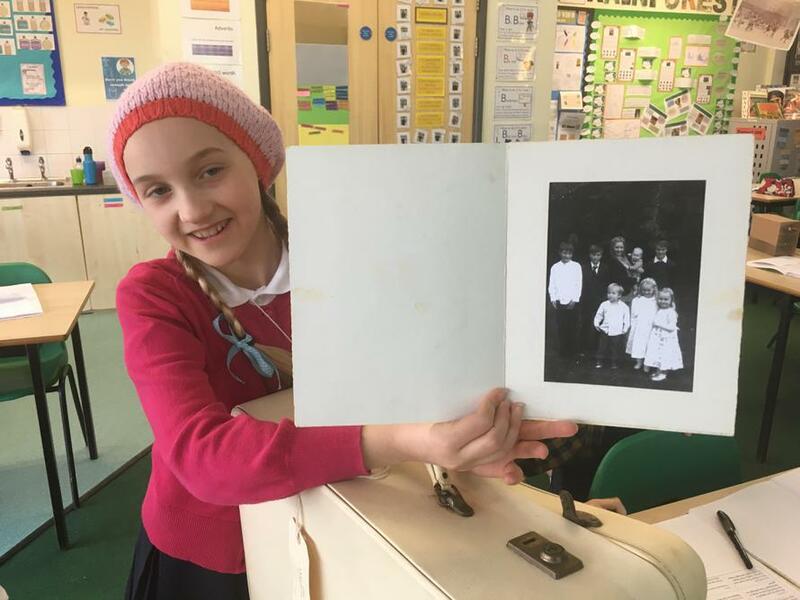 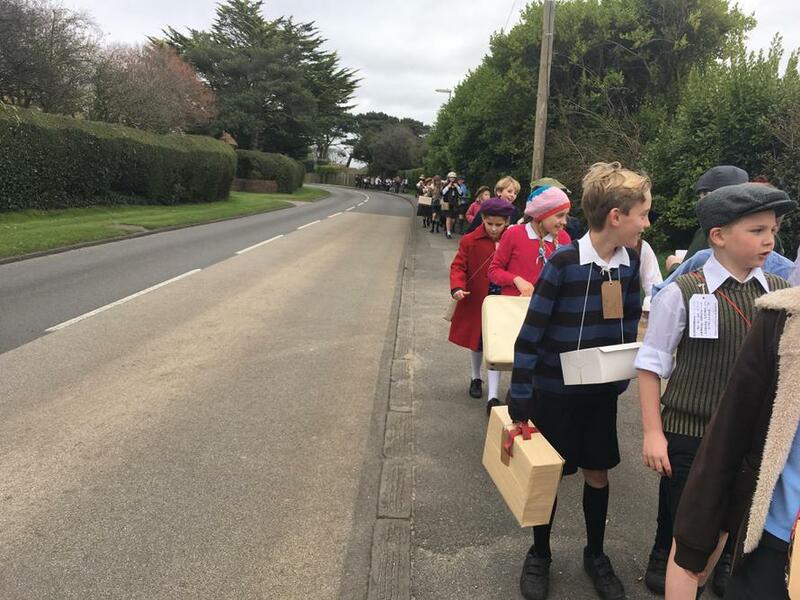 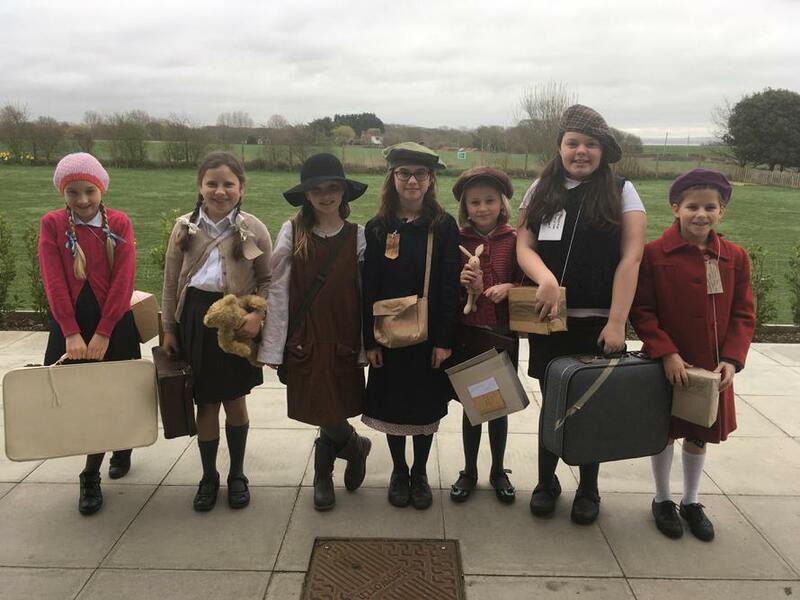 Take a look at some of the photos below - would you have agreed to take any of our evacuees into your home?